Welcome to PhotoExperts.net. and thanks for stopping by. 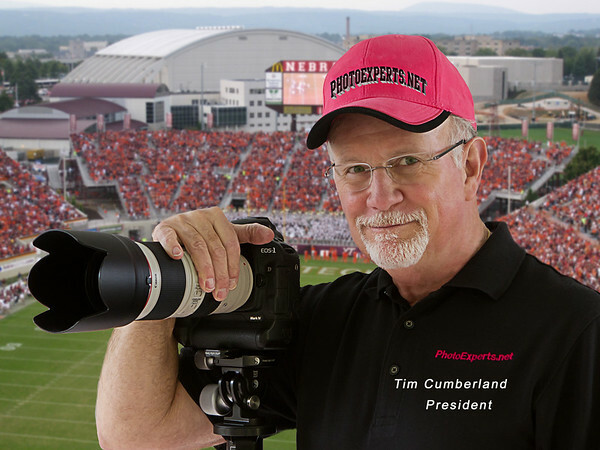 We established PhotoExperts.net in 2007 following Tim’s successful 35 year career as a CPA, CFO and part owner of a large, multi-national construction and agricultural firm. 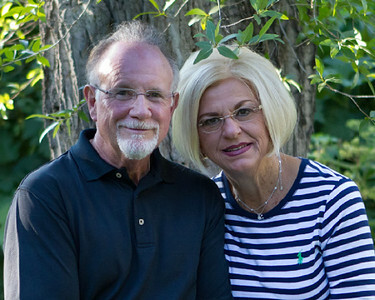 We've lived in Columbus, Nebraska since 1976. Besides the two of us, we have two more very talented sports photographers on our staff and are always looking to add more. When Connie's not handling the scheduling and administrative work for PhotoExperts.net, she's busy creating and marketing her own line of custom - knitted infant hats. Tim is a member of NAPP (National Association of Photoshop Professionals), which currently has approximately 70,000 Photoshop professionals world-wide. For the past several years we've been shooting high school sports in the Columbus, Nebraska area and have developed a devoted fan base of parents, coaches and student athletes. We use the same professional sports photography equipment you see on the sidelines at all the pro and college sports events. Tim’s expertise with Photoshop really sets our work apart from other sports photographers. Every single photo we make available for sale to our customers has been personally color corrected, cropped, sharpened and adjusted so the final image is the best it can be. Tim creates amazing Sports Collages, Personalized Magazine Covers and Sports Posters which vividly reveal the possibilities attainable when professional sports photography is paired with expertise in the use of Photoshop. The ability to preserve priceless sports memories for parents and athletes in a unique format has reached a new and eye-popping level and we always get a big thrill seeing and hearing our customer reactions after they receive one of our special creations. In a typical sports season, our photographers will shoot over 200,000 action photos. From these we select the best shots of the season and create stunning personalized Sports Collages that capture memories which will last - not just a lifetime - but for generations!